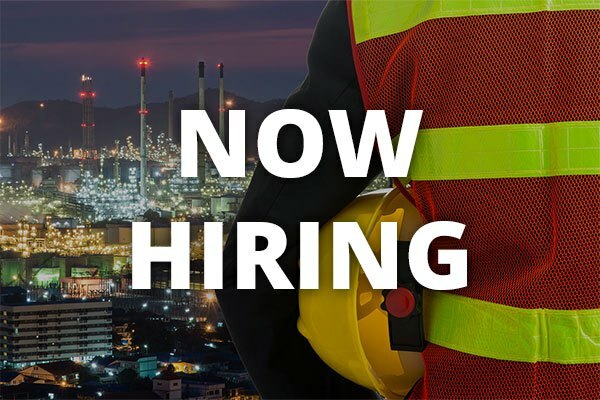 The Electrical Superintendent – Mission Critical (Phoenix, Arizona) will oversee all aspects of the planning, implementation, and completion of infrastructure upgrades, expansions, and new construction for mission critical projects. The Electrical Superintendent will be on-site to monitor activities of their work crews, ensure progress and safety, and oversee quality control testing. Managing mid-sized to large projects of twenty five (25) or more persons, sometimes in excess of fifty (50). Oversee the installation of critical power systems in operating facilities or inspect and repair of critical power systems in an existing building. Manage, evaluate and train field project team members. Coordinate production and attend meetings with other trades as well as the general contractor to identify and resolve any conflicts while providing excellent customer service. Ensure all installations meet quality and electrical code standards. Skilled field supervisor with at least 10 years of experience managing crews and running multimillion dollar electrical construction projects; mission critical projects preferred. Strong supervisory experience is a requirement. Must have an intermediate level of computer and writing skills. Demonstrate integrity, accountability, teamwork, innovation and growth.